The Western Hunter Pace Series (WCHPace.org) is a series of competitive horseback rides held at a variety of locations throughout the Western Carolinas. It provides riders an opportunity for friendly competition and the ability to see many properties across the western side of both South and North Carolina. 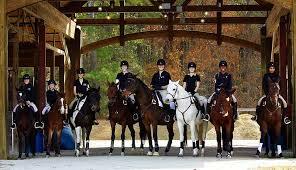 Tryon Riding & Hunt Club (BlockHouseRaces.com) is a non-profit organization which organizes the Block House Steeplechase, several nationally accredited horse shows and horse trials, and the Any & All Dog Show. Western North Carolina also has two fox hunting clubs, the Tryon Hounds (TryonHounds.com) and the Green Creek Hounds (GreenCreekHounds.com). Both clubs host social and riding activities throughout the year. 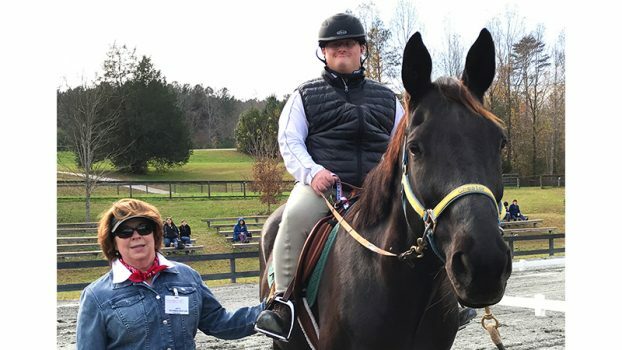 The Foothills Riding Club is an equestrian club which plans educational and recreational activities such as presentations, clinics, schooling shows and other mounted programs focusing on dressage and combined training. 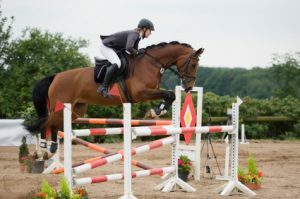 The Blue Ridge Hunter Jumper Association http://(BRHJA.com) plans various competitive events for members of all ages. TROT- is a great program that is part of FENCE (Foothills Equestrian and Nature Center). 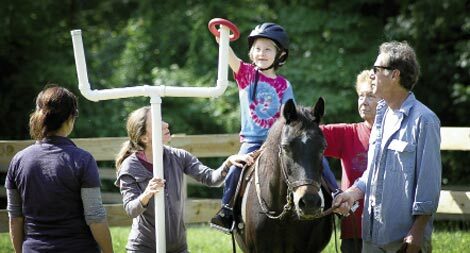 It is a riding program teaching horsemanship skills to adults and children with physical and developmental difficulties.